"I tried the others but they were not as heavy duty. Sentry's products last! 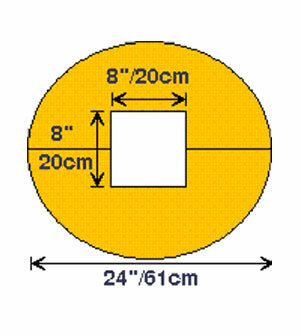 Column Sentry® CS2442-8S column protector is designed to fit around H, square, or round columns up to 8"x8"(20x20cm) in diameter. The outside diameter is 24" (61cm). The original patented column protector. Tough, highly visible, easily installed, cost effective and versatile. An exclusive, patented air vent system allows air to escape during impact without splitting the sides. 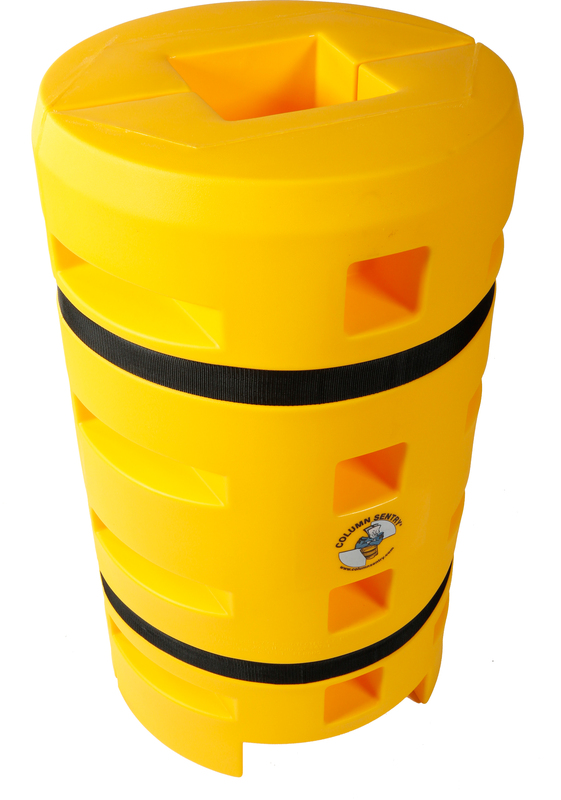 Rotationally molded from low density polyethylene. Stackable. Weatherproof, chemical resistant and UV stabilized. Bounces back impact after impact protecting structural columns from collision damage.